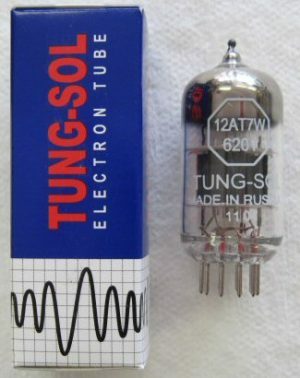 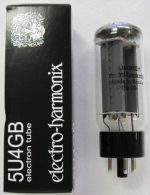 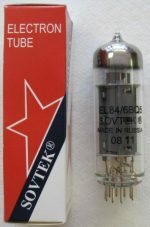 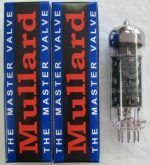 Tung-Sol 12AT7 / 6021 preamp tube. 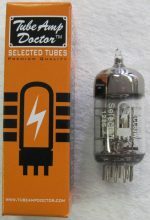 Excellent choice for reverb driver and phase inverter positions in Fender amps an many others. Equivalent to ECC81.